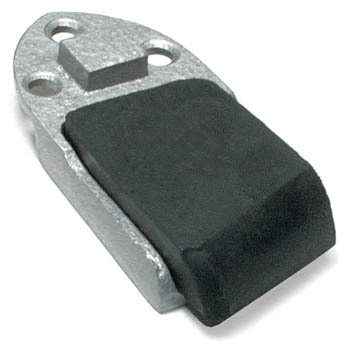 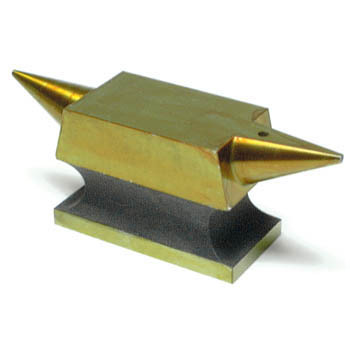 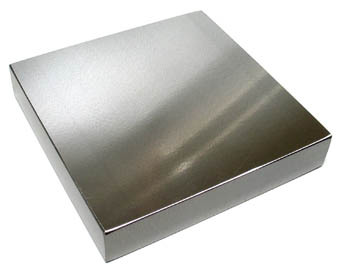 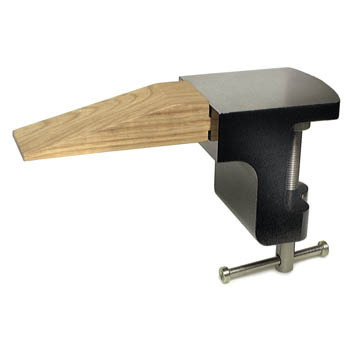 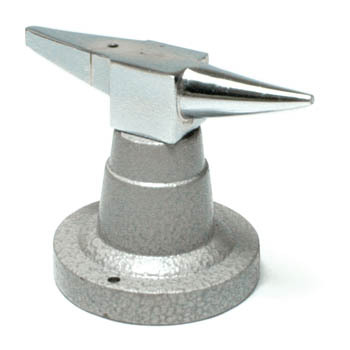 Anvils and Blocks for Fine Metalwork | Cas-Ker Co.
Get the proper tools to do the job right. 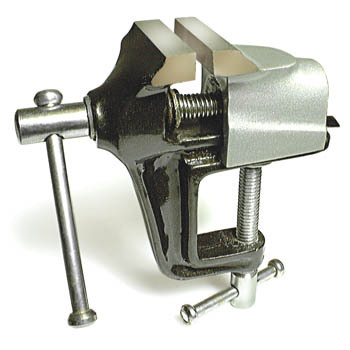 Professional jewelers and watchmakers need high quality precision tools for quality work, and Cas-Ker has them all! 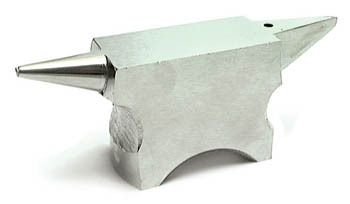 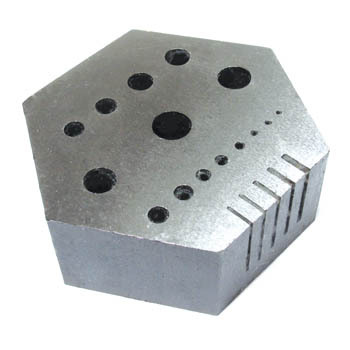 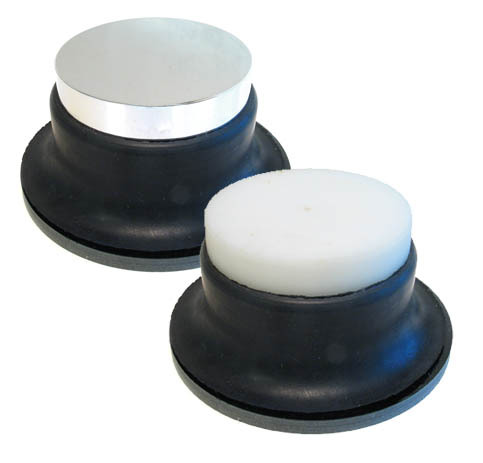 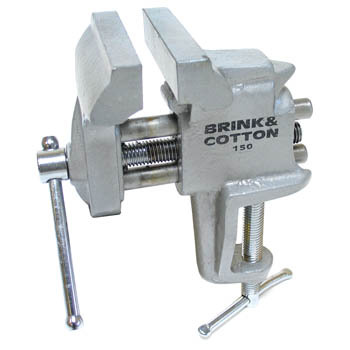 Find anvils, blocks, vises, stakes, disc cutters and other specialty jewelers and watchmakers tools right here at Cas-Ker Co.
Find anvils, blocks, vises, stakes, disc cutters and other specialty jewelers and watchmakers tools at Cas-Ker Co. 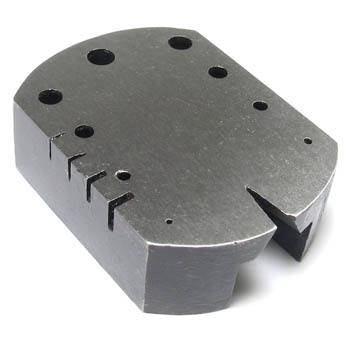 Your one-stop-shop for everything from top-of-the-line micro precision tools to vintage watch parts that you won't find anywhere else.